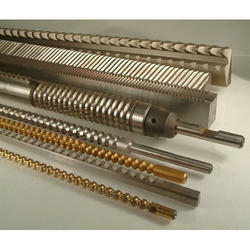 In our range of products, we are manufacturing, exporting and supplying optimum quality Cutting Tools, Saw & Reamers. This range of cutting tool is made from high quality stainless steel in compliance with the international quality standards. 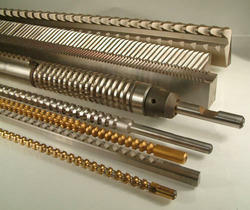 Our range of cutting tool is widely used in various industries due to its durability, reliability and optimum quality. 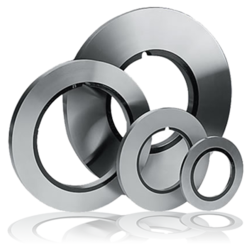 These cutting tools are offered in various pressure angles, classes and modules to meet the diverse requirements of our clients. 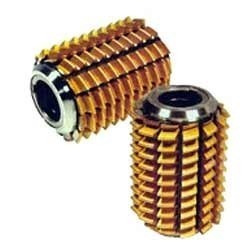 Further, this product is available at the most economical prices and is appreciated by our clients due to qualities like reliable performance, robust construction and longer service life. We offer to our clients a wide range of Industrial Slitting Cutters or bottom cutters that offers high utility performance. 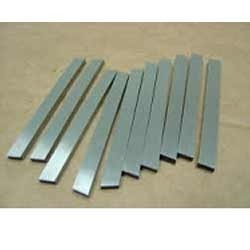 These Slitting Cutters are manufactured using high grade raw material to ensure unmatched quality. 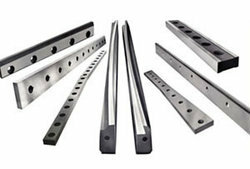 Our organization is involved in manufacturing and supplying a wide range of Slitting Cutters for Paper Industries. Our products are highly appreciated in the market due to its quality and durability. 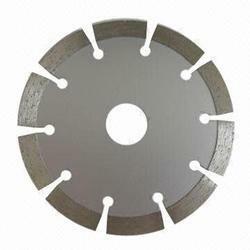 We are engaged in manufacturing and exporting premium grade Paper Cutting Blades, which are available in various specifications. 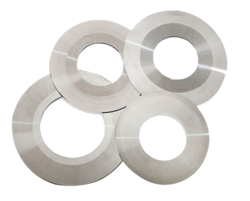 Manufactured using quality raw material, our blades are available at leading industry rates. 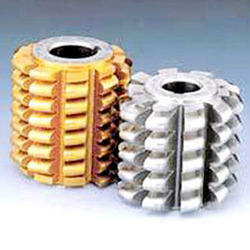 We are engaged in offering a wide range of Milling Cutters. 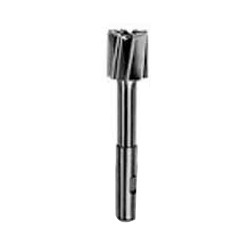 These thread milling cutters are provided in the fine and coarse pitche and are widely used to cut the entire thread length in one revolution of the workpiece. 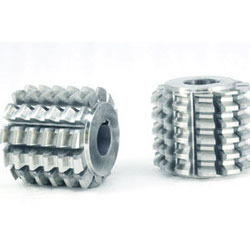 Owing to our rich industry experience and the dedication of our team members, we are engaged in offering utmost quality Involute Gear Cutters at affordable market prices. 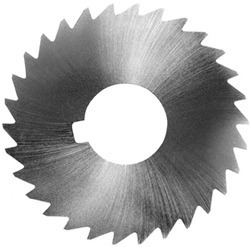 We are engaged in providing a wide range of Industrial Cutters. 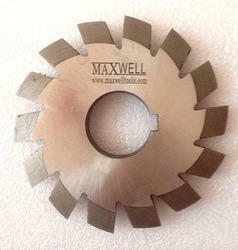 Maxwell Scalping Cutters are used for scalping copper and brass strips. We are engaged in manufacturing and exporting a precision designed range of Scalping Cutters, which extensively used for milling of plain surfaces of ferrous as well as non- ferrous metals. 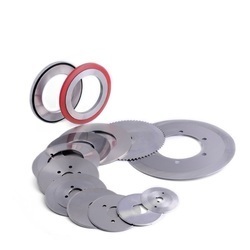 Providing you the best range of circular segmental saws with effective & timely delivery. 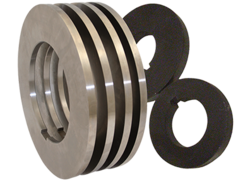 We are an acclaimed name engaged in offering our precious clients a superior quality range of Gear Hobbing. 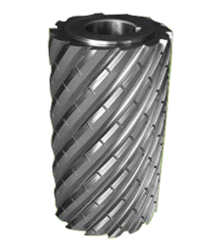 The offered hobbing is manufactured with the help of finest quality raw material and cutting-edge technology in compliance with set industry standards at our vendors' end. 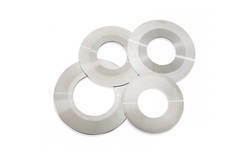 The range of Spline Hobs that we offer to our esteemed customers is precisely manufactured using only superior quality raw material, which is sourced from dependable vendors of the industry. 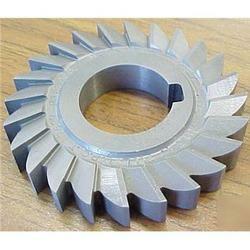 We supply a wide range of Spur & Helical Gear Hobs. 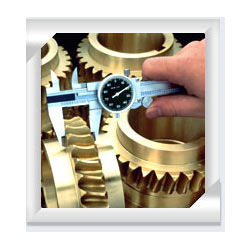 Manufactured using latest technology, our precision engineered Spur Gears and Bevel Gears deliver superior performance even in most demanding conditions. Owing to our rich domain expertise and the dedication of our team, we are engaged in manufacturing, distributing and exporting of optimum quality HSS Cutting Tools. 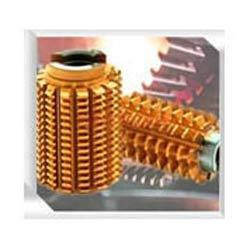 Providing you the best range of broaches with effective & timely delivery. Being a customer focused organization, we are engaged in exporting and supplying a wide assortment of Industrial Reamers manufactured using optimum quality material and sophisticated technology. 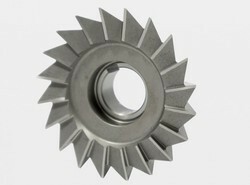 Our organization is involved in manufacturing and supplying a wide range of Face Milling Cutters for Deep Slotting Operations. Offered cutters are tested on several check points by the quality controllers before the final dispatch. 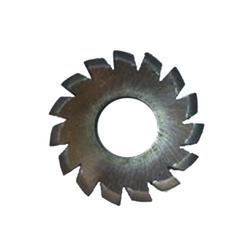 Leading Exporter of shearing blades from Rajpura. 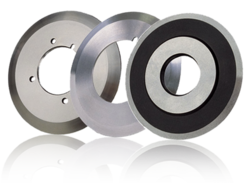 Providing you the best range of multiple groove bottom knives and bottom slitting cutters with effective & timely delivery. 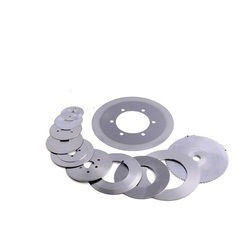 Pioneers in the industry, we offer overarm separator discs from India. 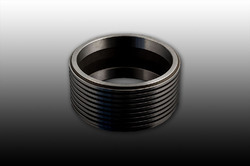 Exporter of a wide range of products which include slitting spacers and spacers. Prominent & Leading Exporter from Rajpura, we offer circular converting knives. 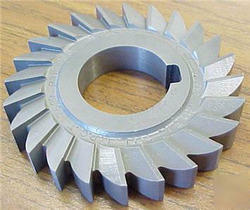 Pioneers in the industry, we offer single angle milling cutters and double angle milling cutters from India. 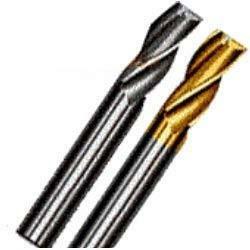 Leading Exporter of cylindrical milling cutters and cylindrical cutters from Rajpura.